Yesterday we wrote about Lyft’s IPO. The IPO was yesterday and the first day of trading happened today. We told you that Lyft had decided on an IPO price of $72 dollars per share. 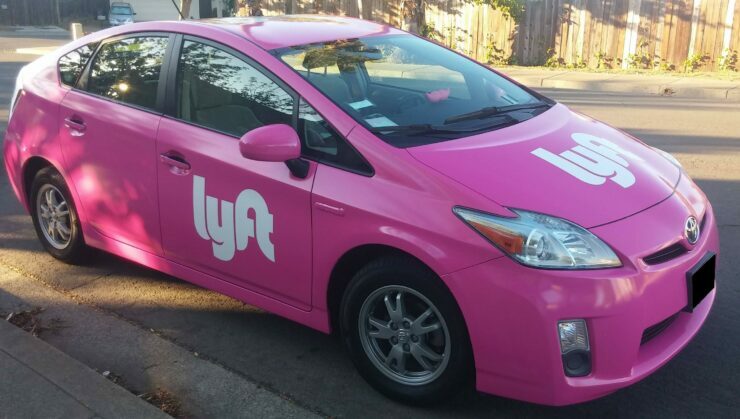 Well today we can report that by the time the listing had hit the NASDAQ, prices for (NASDAQ:LYFT) had swelled to $86.70 a share. While $72 a share gave the ride hailing company a $20 billion valuation, market cap at open was a nicely boosted $26.6 billion total. Prices did relax throughout the day as waned, settling to $78.29 per share at market close. 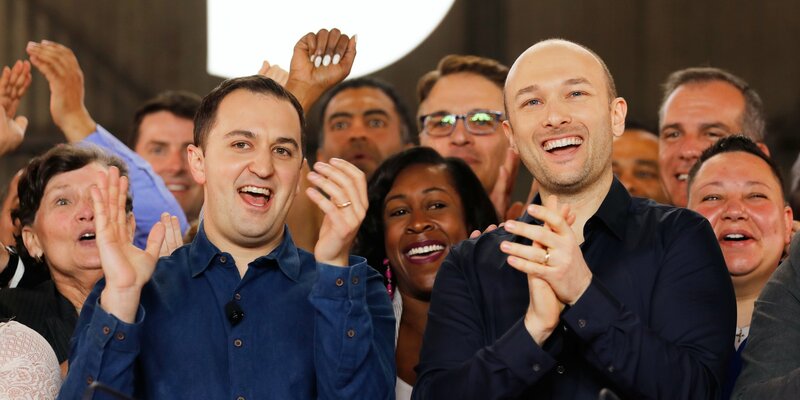 The two founders of the company, president John Zimmer and CEO Logan Green, combined to increase their net worth by over a billion dollars after the IPO was completed. Logan Green: 684,591 class A shares and class B shares worth $655.5 million at market close. John Zimmer: 684,591 class A shares and class B shares worth $452.1 million at market close. Versus the IPO price, the two founders shares rose in value by almost a hundred million dollars today. Another large stakeholder is that of the old guard. General Motors (NASDAQ:GM) has a nearly 8 percent stake in the company and its holdings were valued at around $1.5 billion by the end of the day. Not too shabby for the roughly $500 million initial investment by GM into Lyft!